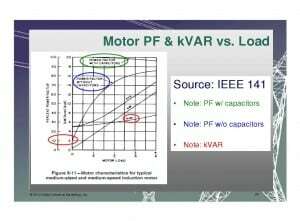 This four hour power factor correction seminar explains the three types of power factor, from a cause and effect basis and then teaches the intricacies of each type along with the methods to improve each power factor. The seminar demonstrates how to size power factor capacitors for various types of situations and the pitfalls to be avoided. 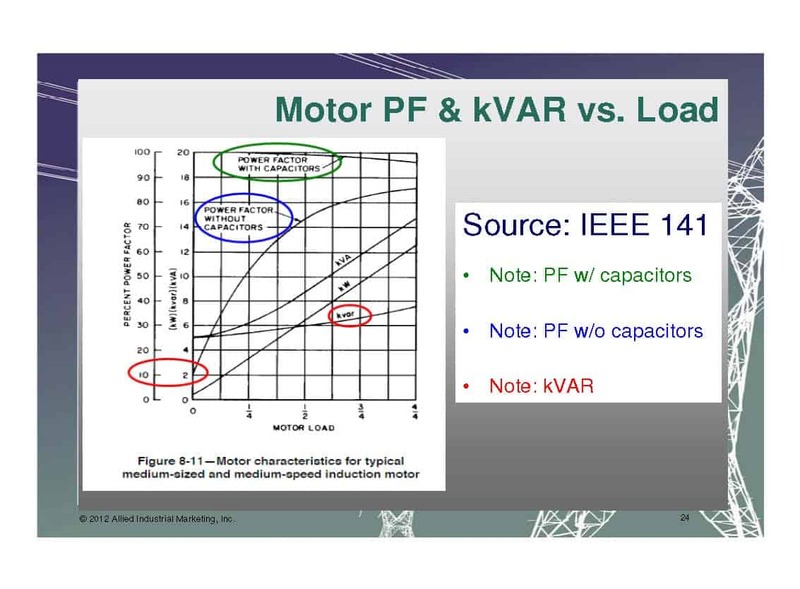 Several real life examples are worked as a group to demonstrate the techniques used to perform analysis of power factor, size power factor equipment and to quantify the expected results and ROI. Upon completion of this course, participants should have a meaningful understanding of the various types of power factor, the impact that low power factor has on electric power systems, the causes of low power factor, methods to analyze power factor and methods to improve power factor.